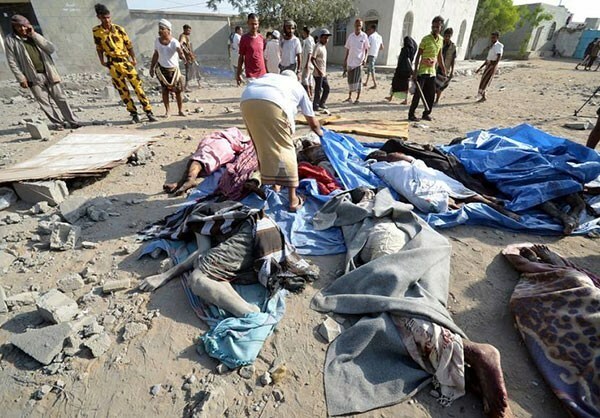 In a letter to member states of the UN Human Rights Council, 57 Yemeni and international rights groups called for the establishment of an independent body to investigate “violations and abuses of international human rights law” in Yemen since the start of the Saudi war on the Arabian Peninsula country in March 2015, the HRW reported on Tuesday. “Serious violations of international humanitarian law and violations and abuses of international human rights law by parties to the conflict have continued to be committed with impunity,” the 57 signatories stated in the letter, according to the HRW. 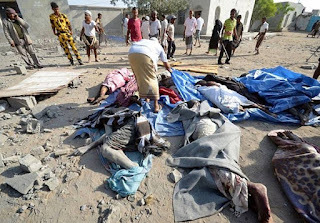 “The Saudi Arabia-led coalition has conducted scores of unlawful airstrikes, some of which may amount to war crimes, that have killed thousands of civilians and hit schools, hospitals, markets, and homes,” they added.